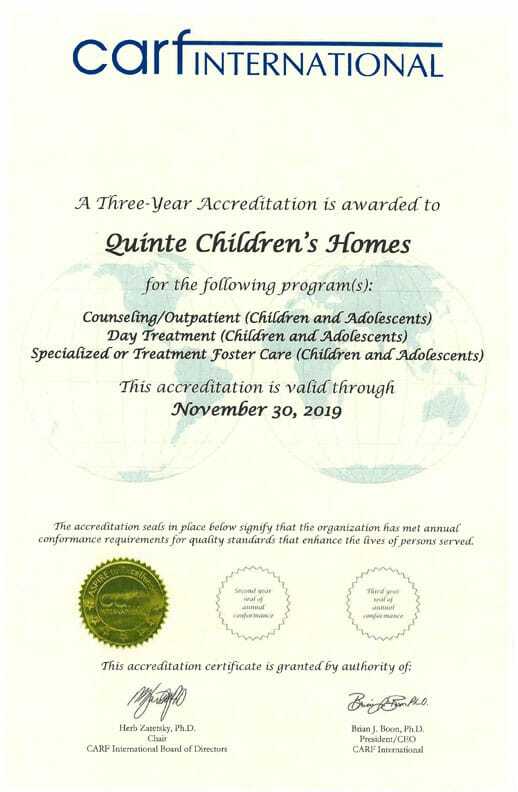 Quinte Children’s Homes’ Mission is to provide a range of treatment services to children and youth, who would benefit from an environment that encourages growth, change and positive interaction in the family, community and within the rights and responsibilities of each individual. 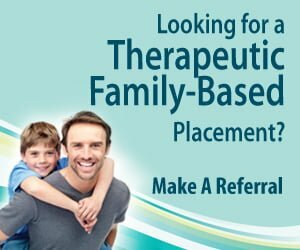 Quinte Children’s Homes recognises the need for parent-therapist services as a means of providing children and adolescents with a structured and consistent family environment focusing on the development of positive relationships, social skills, academic/occupational skills, family values and morality. The treatment program is designed to assist children and adolescents who have a wide range of emotional, psychological and/or behavioral problems and enable them to obtain the highest level of functioning to which they are capable. Our approach is one of commitment and common sense, along with a current clinical perspective on the young people in our care. 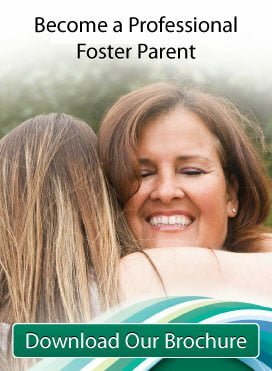 Quinte Children’s Homes believes in a partnership with the referral source and the community in order to provide the best possible service to each young person and their family. When in the best interest of the child, QCH aims to work with the appropriate parties to promote contact with the natural family and, when indicated, to assist in the child’s repatriation to the family home. An enhanced clinical component that provides clinical/psychological evaluations, program consultations, individual and group therapies, and crisis management.